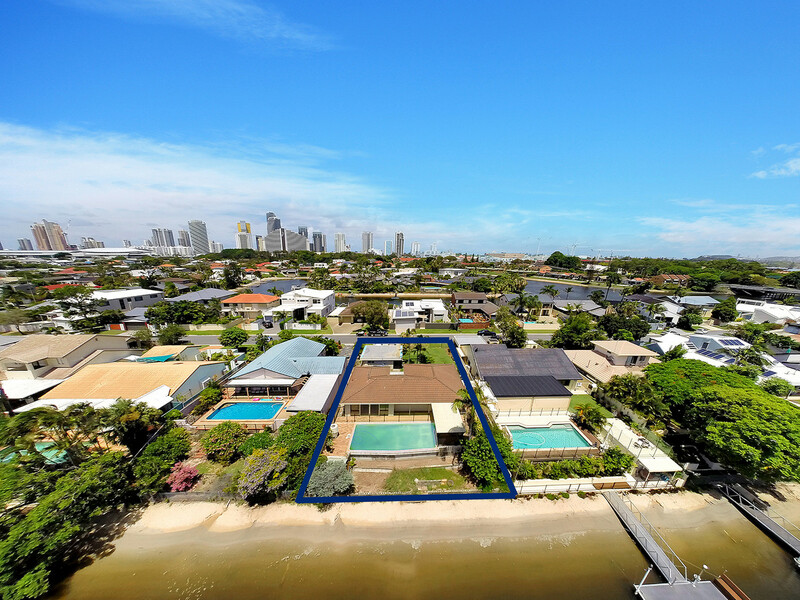 THE PERFECT OPPORTUNITY TO REDEVELOP ON WATERFRONT! 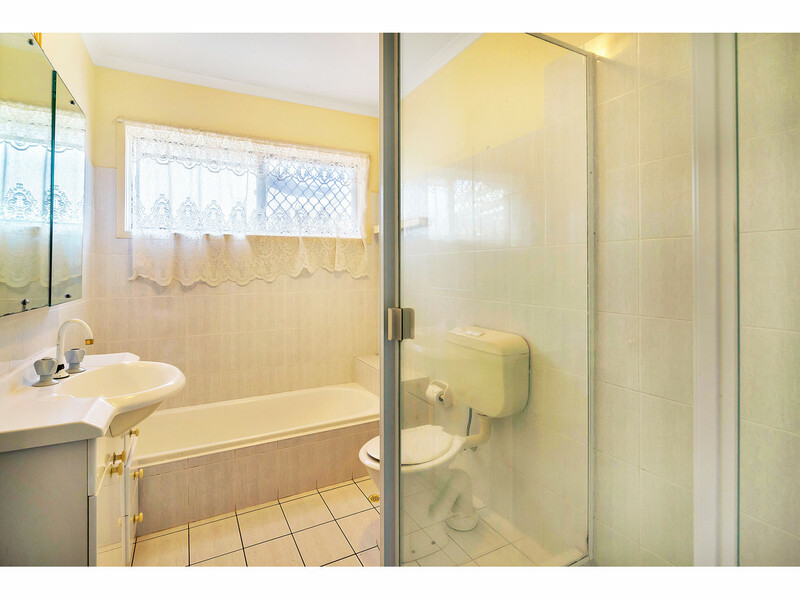 When location is everything, this one you were looking for! 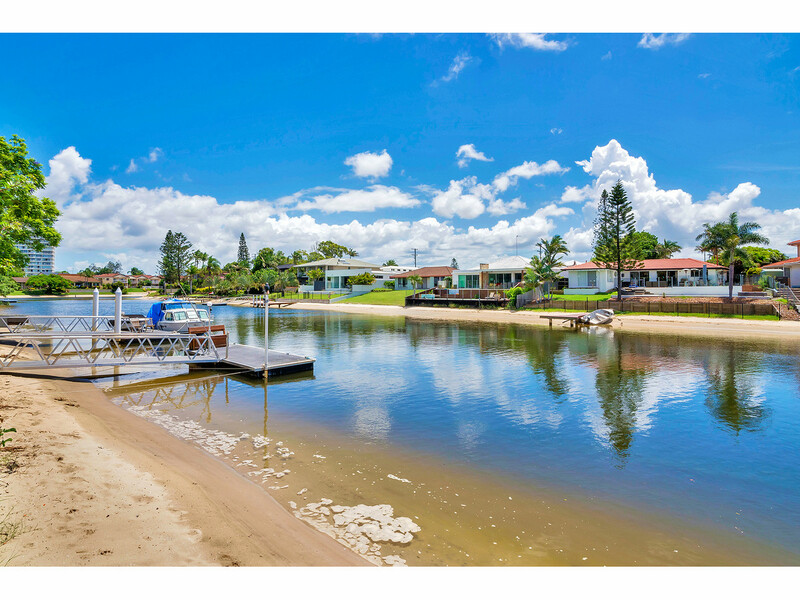 Contact the Agent for a copy of the Seller's plans for the development of this magnificent site. 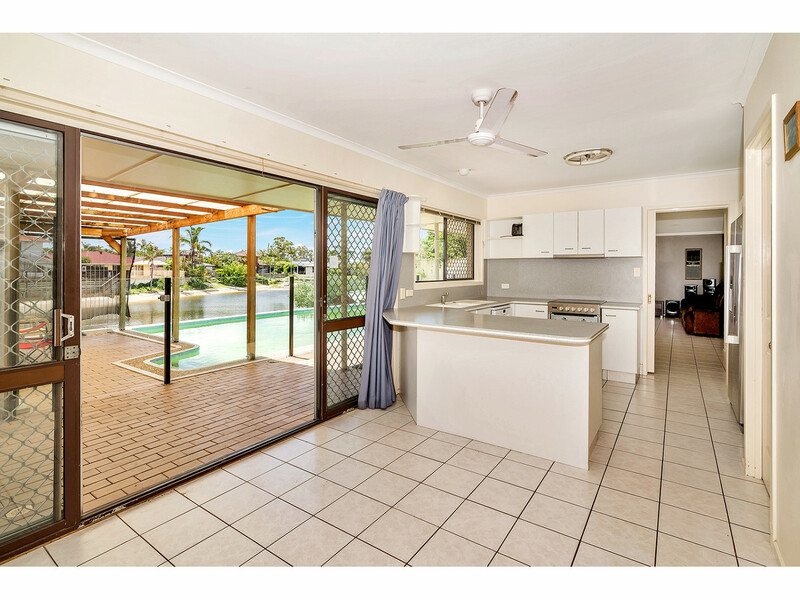 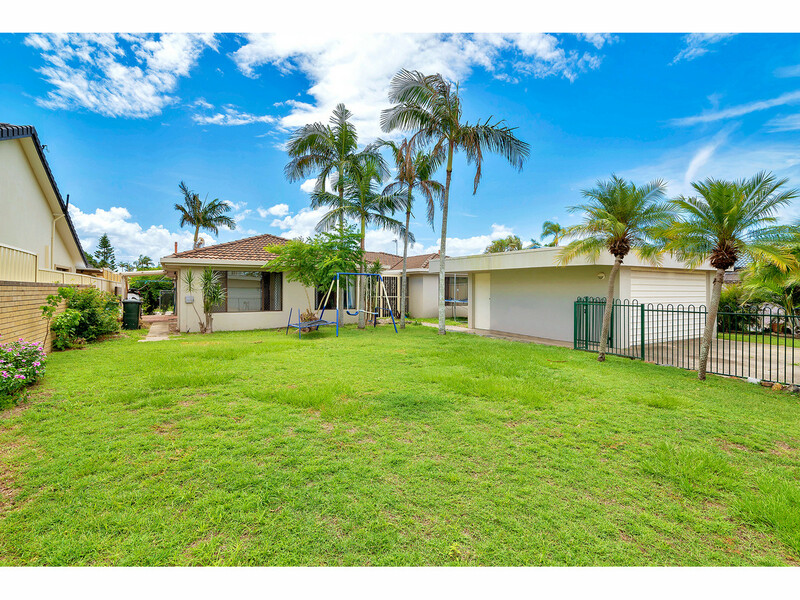 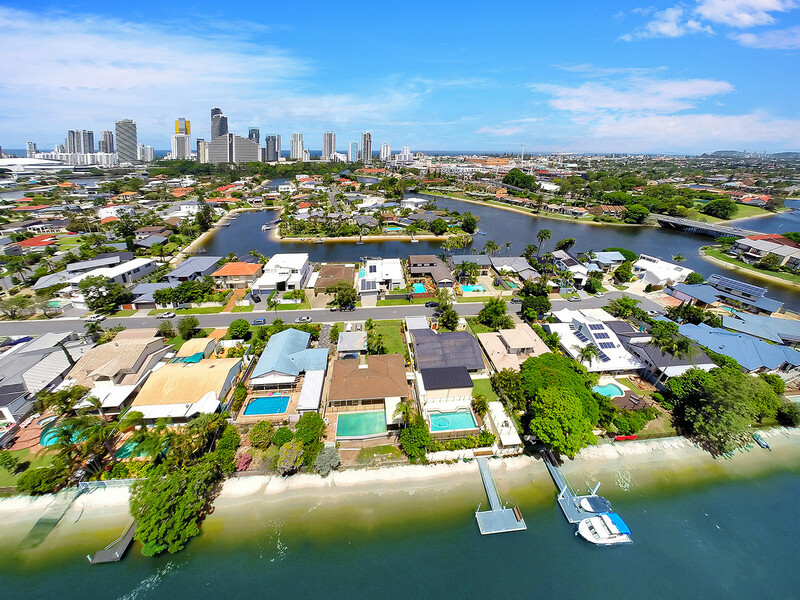 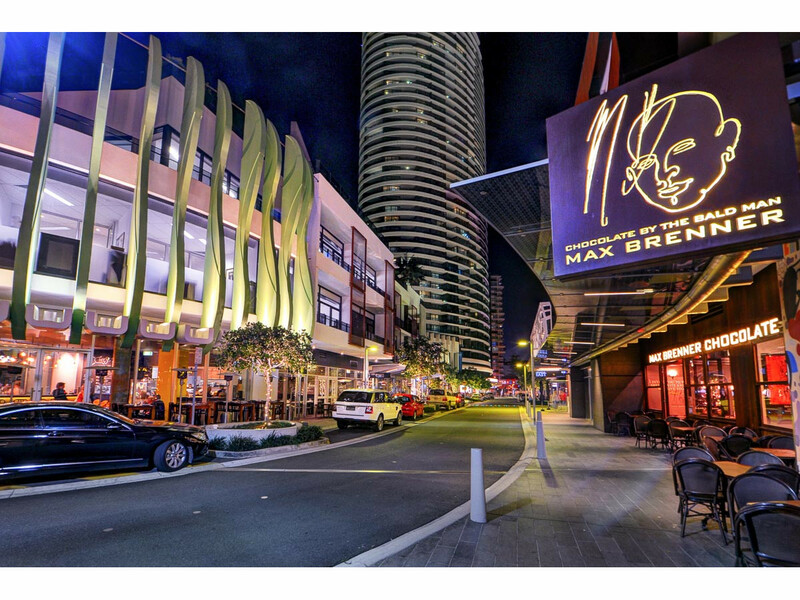 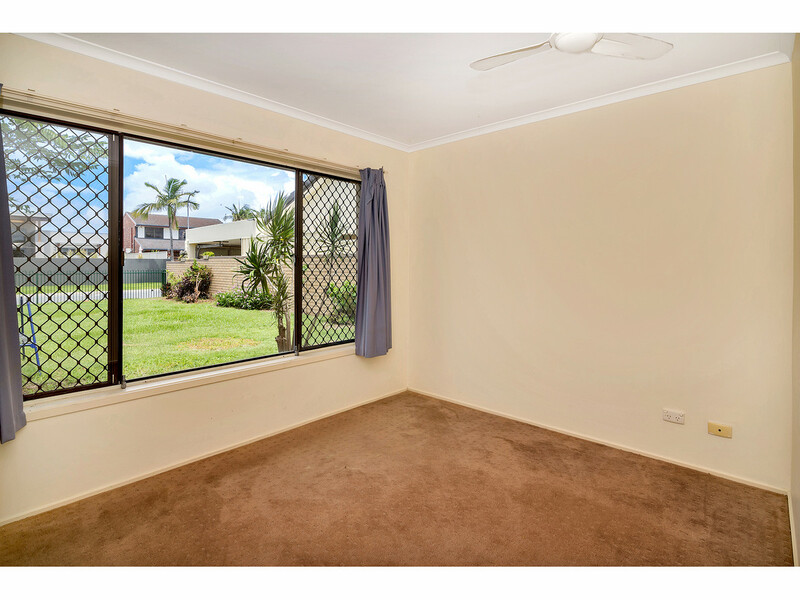 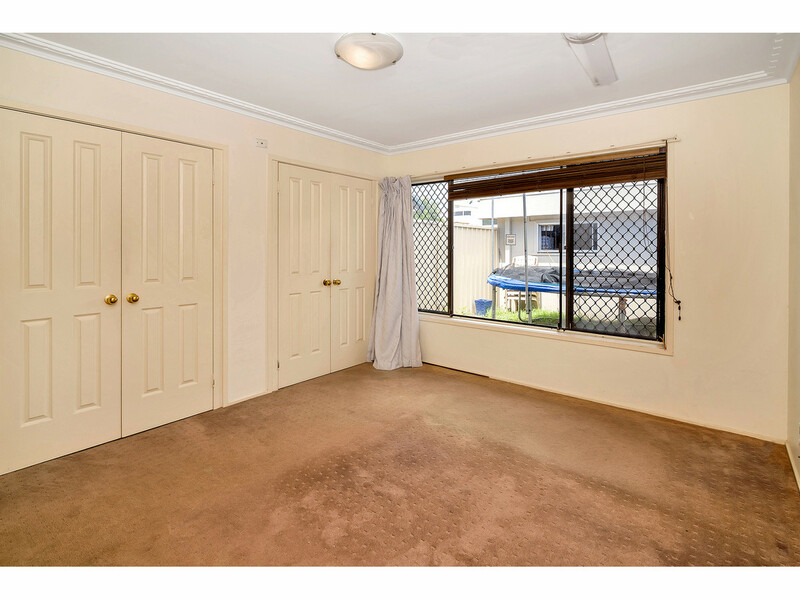 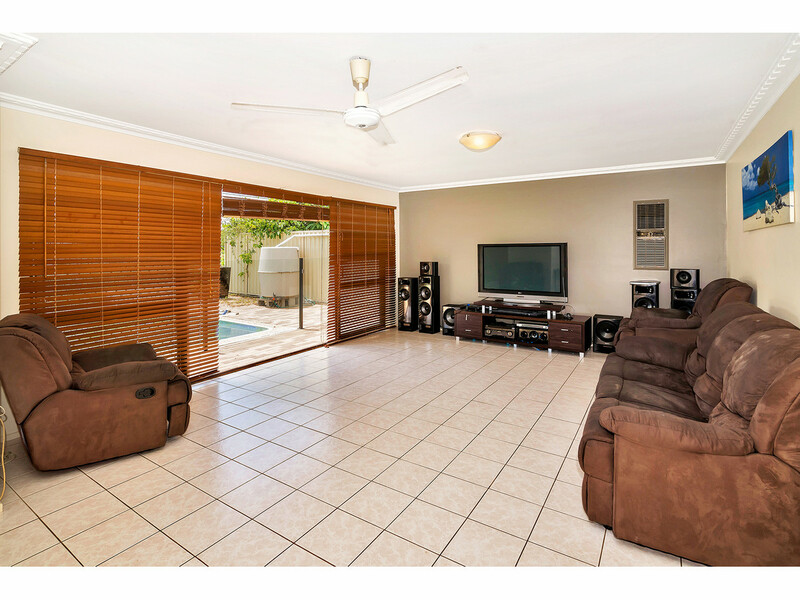 Don’t miss this opportunity, Broadbeach Waters is currently receiving excellent capital gains. 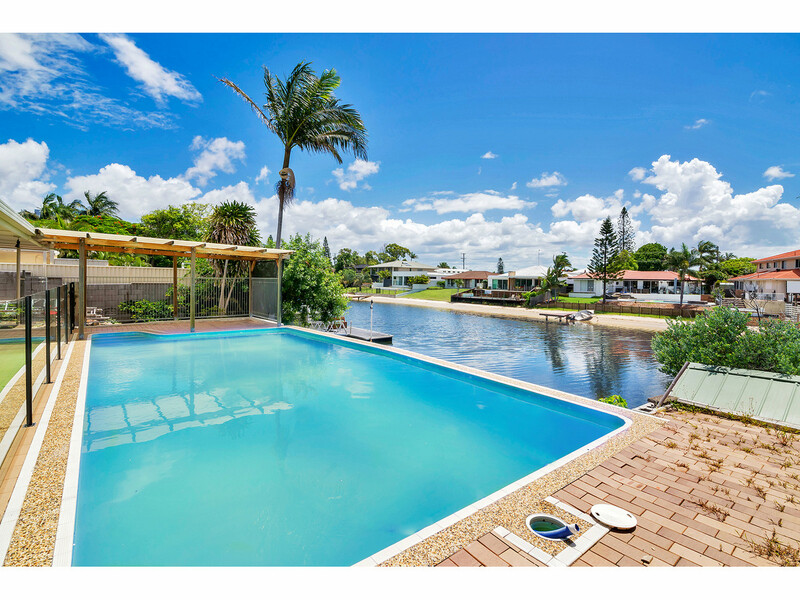 Call the exclusive Agent to book your inspection!